FAMILY RAISED , ALL MOVED ON AND READY FOR NEW OWNER! 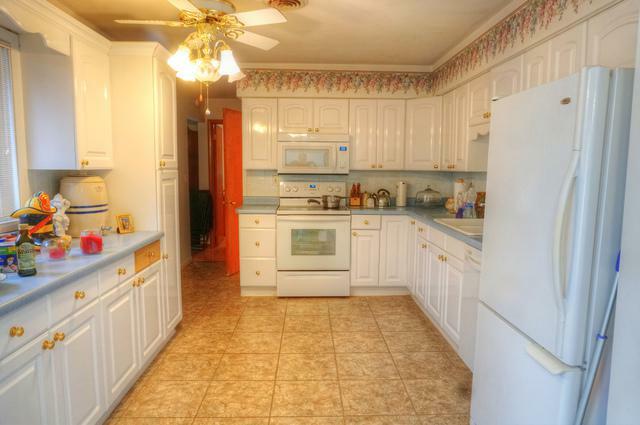 THIS HOME OFFERS VAULTED LIVING/DINING ROOM AND THREE SPACIOUS BEDROOMS. WHITE CABINET KITCHEN WITH NEUTRAL TILE FLOORING. 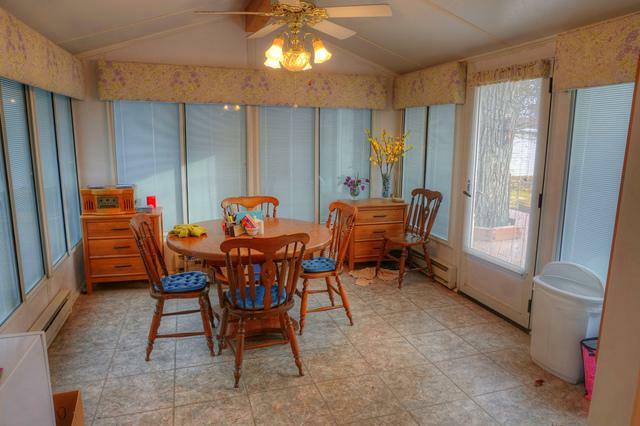 SUNROOM ADDITION OFF THE KITCHEN IS A HUGE EAT IN AREA! 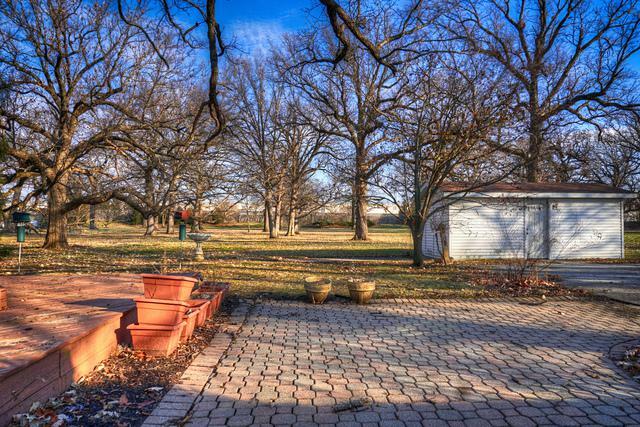 TAKE IN THE NATURE WITH THE MATURE TREES, 2 ACRES AND CUSTOM DECK. OUTBUILDINGS ALLOWED ON PROPERTY. 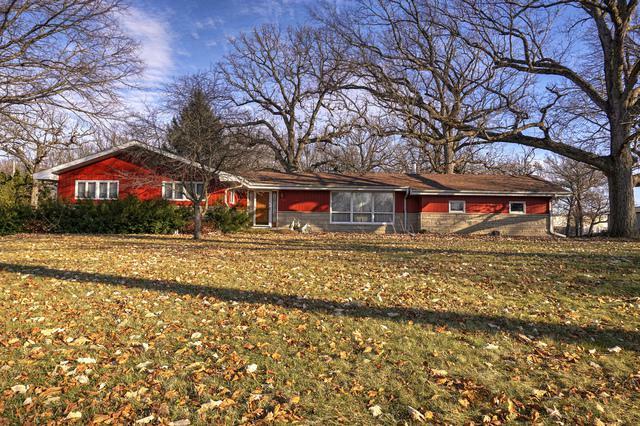 HOME HAS BEEN LIVED IN,LOVED AND IS PRICED TO SELL! THIS COULD BE FOR A FIRST TIME HOME BUYER OR SOMEONE THAT WOULD LIKE TO BUILD A LITTLE EQUITY. HOME IS PERFECTLY LIVEABLE BUT SOLD AS IS.